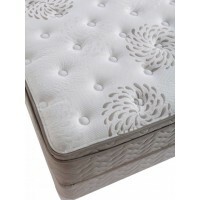 Plush Mattresses Furniture Grand Rapids MI | Jonathan Steven Mattress Co. 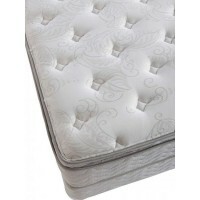 Plush mattresses and/or Pillow Top Mattresses can create a sense of balance between softness that envelopes you, yet still giving you a degree of firmness. 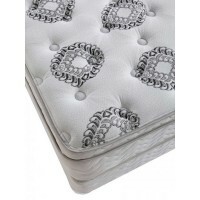 Don’t rule out a Plush Mattress thinking it won’t give you support, it will. 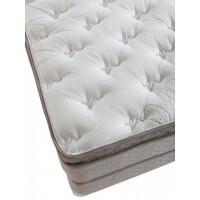 They have a softer surface and are usually preferred by “Side Sleepers” and “Back Sleepers”. 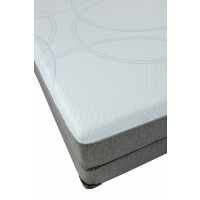 For Side Sleepers, you get a reasonable amount of contour as you sleep on your side, yet you should test out different levels of firmness for your best comfort zone. 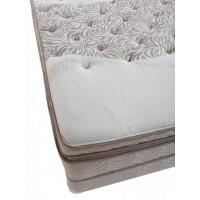 Back sleepers and people who tend to toss and turn a lot in their sleep seem to prefer this type of bed, too.